I have a real love affair with the city of Bath, from it’s beautiful Georgian buildings to it’s pretty parks and lovely little vintage shops I seem to keep going back. This weekend will see my third visit this month. I went for a mini break with my mum at the beginning of the month (more on that soon), I also went for the day to visit The American Museum and I’ll be returning this Sunday to attend Vintage Day at the Bath in Fashion Festival. 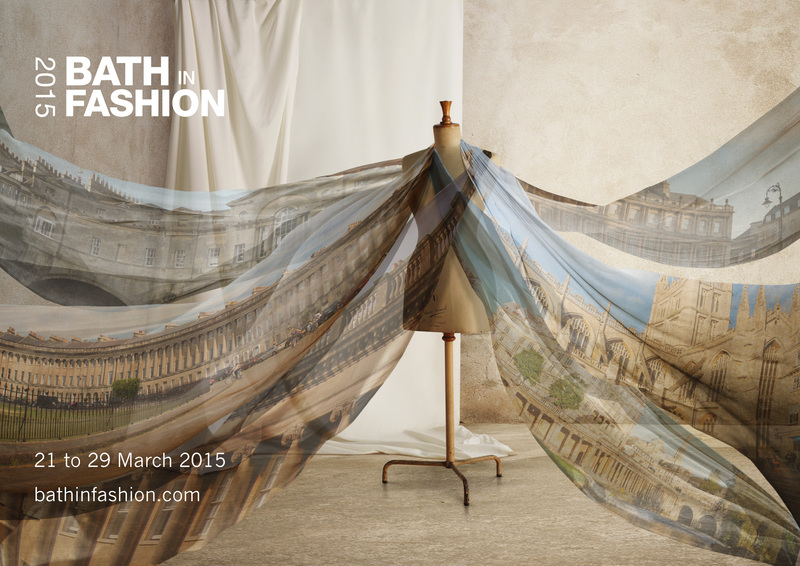 Bath in Fashion see’s a week of events and talks from the 21st March to the 29th. The line-up of speakers and shows is fantastic and makes the perfect trip for fashion enthusiasts. You can see the full line up of events here. The 29th is known as Vintage Day. First up will be a trip to the BathVA Vintage Fashion fair at Green Park Station. 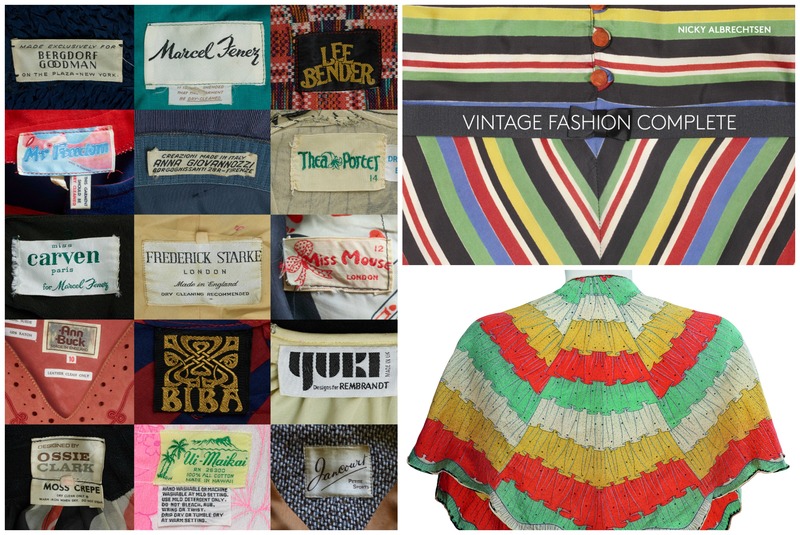 The event will feature over 50 specialist vintage clothing, accessories, textiles, homewares and furniture sellers, plus some great entertainment. I’m really looking forward to hunting out some lovely vintage pieces to wear this summer. At 2pm I’ll be attending a talk at the Bath Function Rooms with Nicky Albrechsten. She is the author of Vintage Fashion Complete, one of the best books on vintage fashion that I’ve ever read. 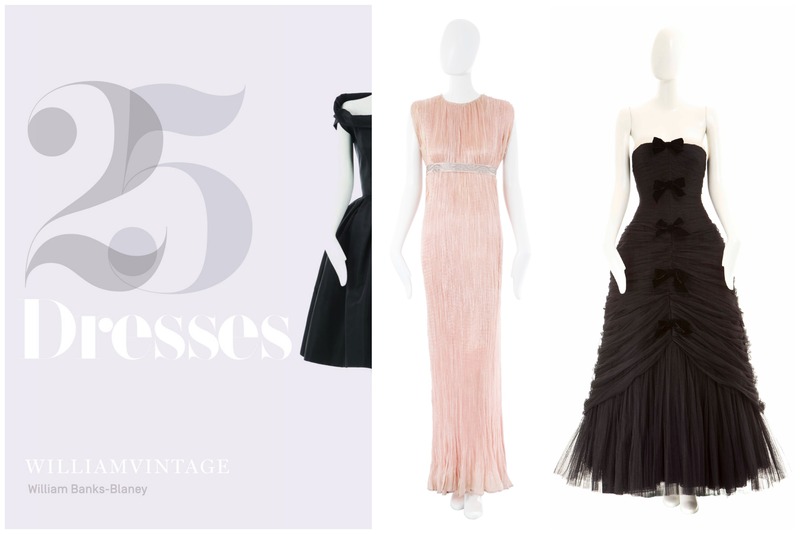 I have a review of the book coming up on the blog very soon, it’s such a thorough history of 20th century fashion that its taken me a long time to read, but if you love vintage it’s an absolute must read. I can’t wait to hear Nicky speak on Sunday. You can buy tickets for the talk here. I am also hugely looking forward to attending a talk from William Banks-Blaney of William Vintage. Known as ‘The King of Vintage’ William sells the creme de la creme of vintage couture in his Marylebone boutique and on the William Vintage website. If you see a celebrity wearing vintage on the red carpet it has in all likelihood been provided by him. He will be talking through the history of 20th century couture, the story of the designers behind them and the women who wore them. I can’t wait, I think this one will be absolutely fascinating. You can buy tickets for the talk here. While I’m Bath I’ll also try to make a visit to The Fashion Museum as it’s one of my favourite museums and has the most amazing collection of historic clothing. If you’re attending any of the events please come and say hi, I love meeting fellow vintage fashion lovers! To find out more visit the Bath in Fashion website. Previous Article An Adorable Vintage Style Cat Brooch! This festival sounds awesome! I love Bath, though I have only visited twice I can’t wait to go back someday. I really need to move to England so I can attend things like this! That sounds like such an enjoyable, fantastic event. It’s awesome how many historical fashion related exhibits and the like are taking part in the UK this year. I know! I just need to find the time to go to everything!